This is the ideal greenhouse for those who love gardening but don’t have the space to do so. 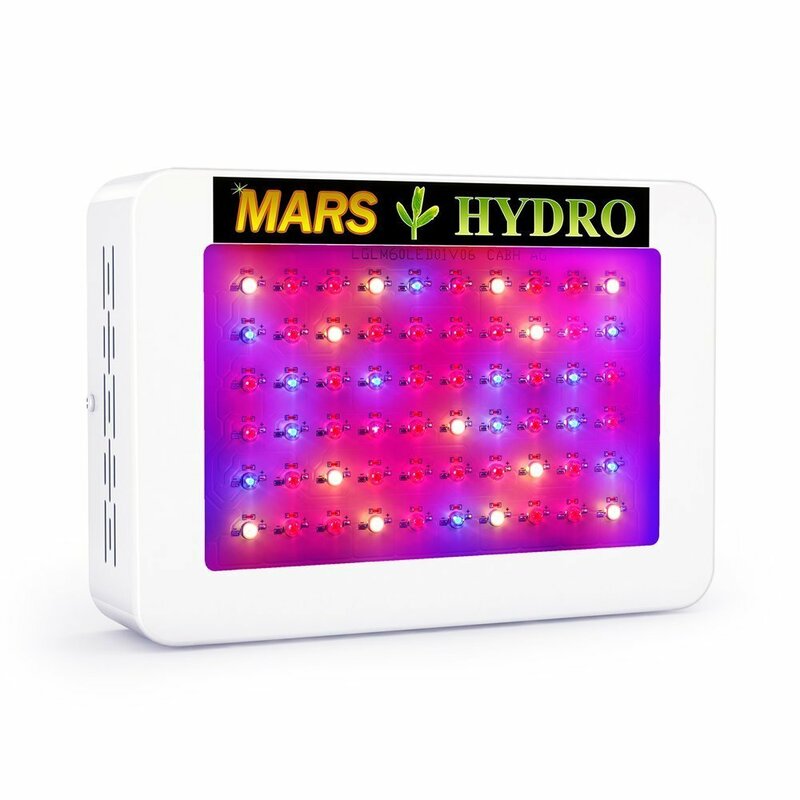 It is perfect for use on patios, balconies, and small backyards. It is equipped with powder-coated steel bars and a polyethylene plastic cover that will make this product last through the seasons. The 4 shelves inside the green house allow for you to place small plants, gardening tools, or pots. 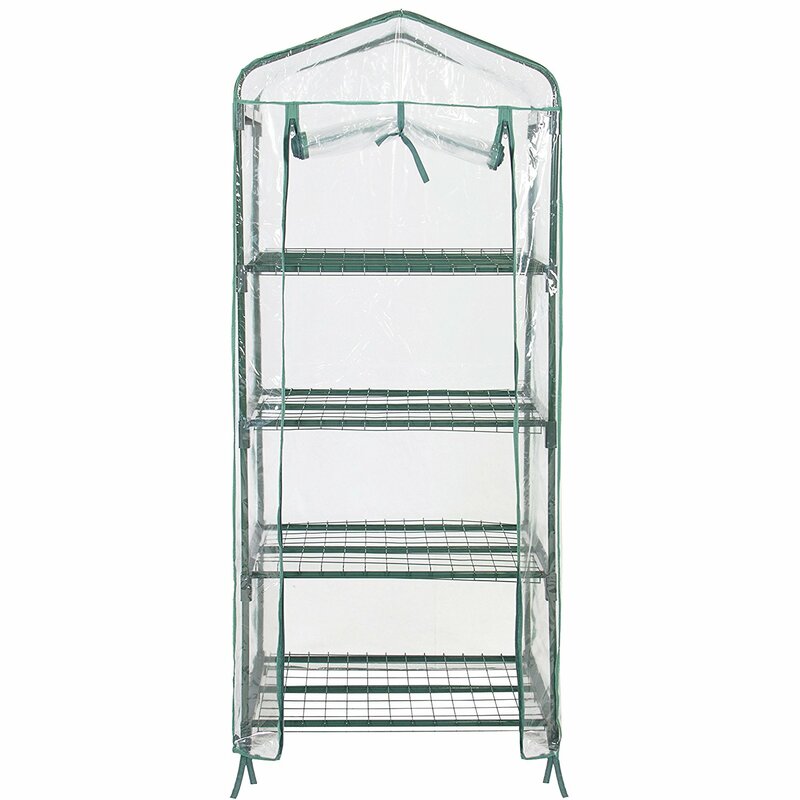 There is ample room to store all of your gardening supplies or plants. 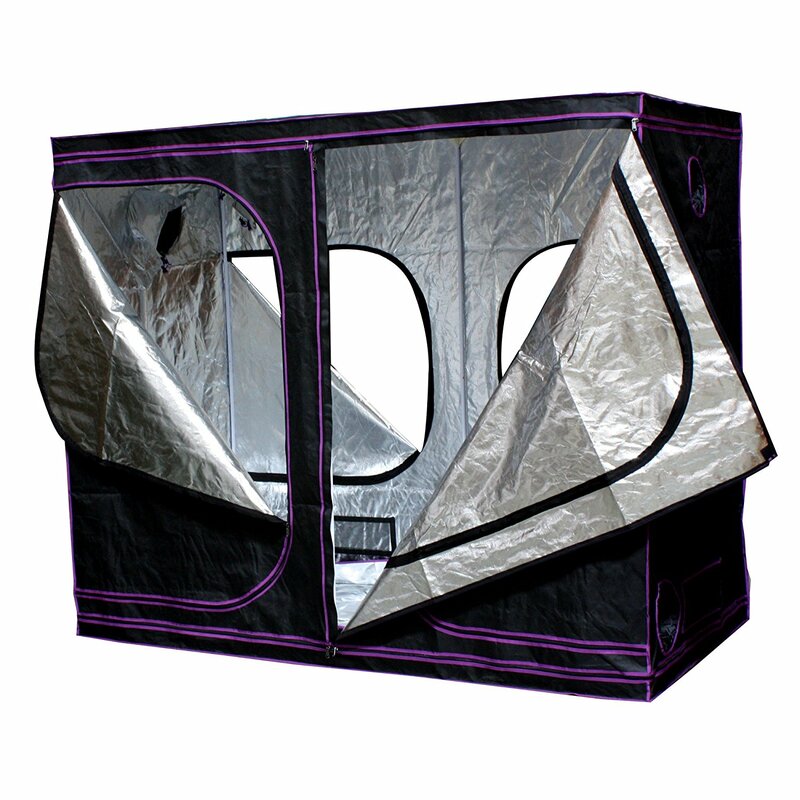 It also comes with a roll-up zipper door that gives you easy access to inside the greenhouse. You can easily zip the door open when you want to care to your plants and then zip it closed when you’re done. With its easy assembly and no tools required, you will have your new greenhouse up and be ready to start gardening in no time. We purchase our products directly from the manufacturer, so you know you’re getting the best prices available. 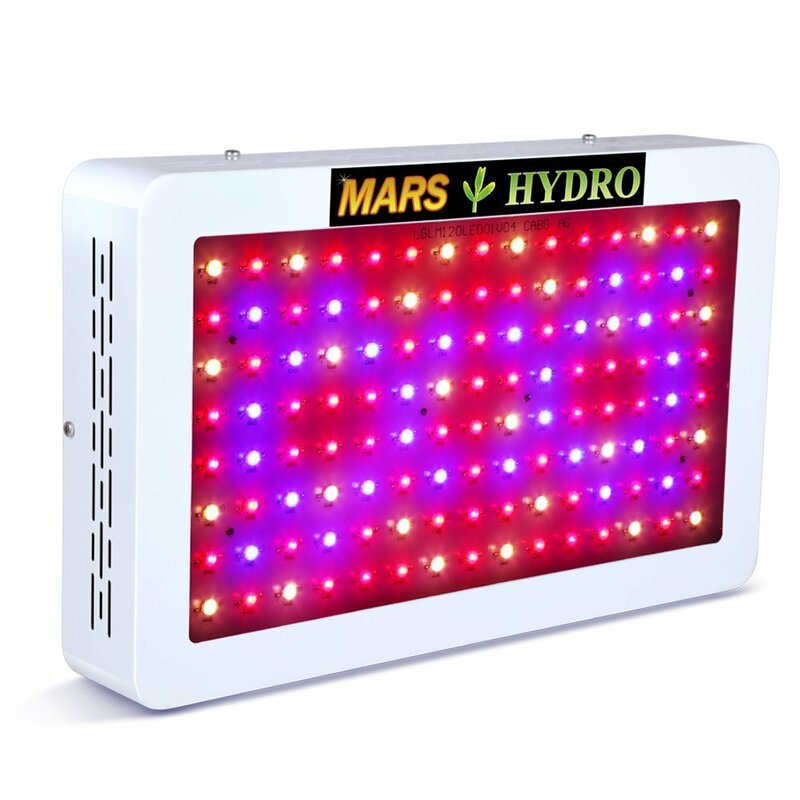 We want our customers to feel as confident as possible in the safety of the plants they grow. Our 4-Tier Mini Greenhouse is built with a strong base to ensure all your plants are protected from rough weather conditions such as rain, wind, and snow. The zipper door will eliminate any hassle in entering your mini greenhouse. 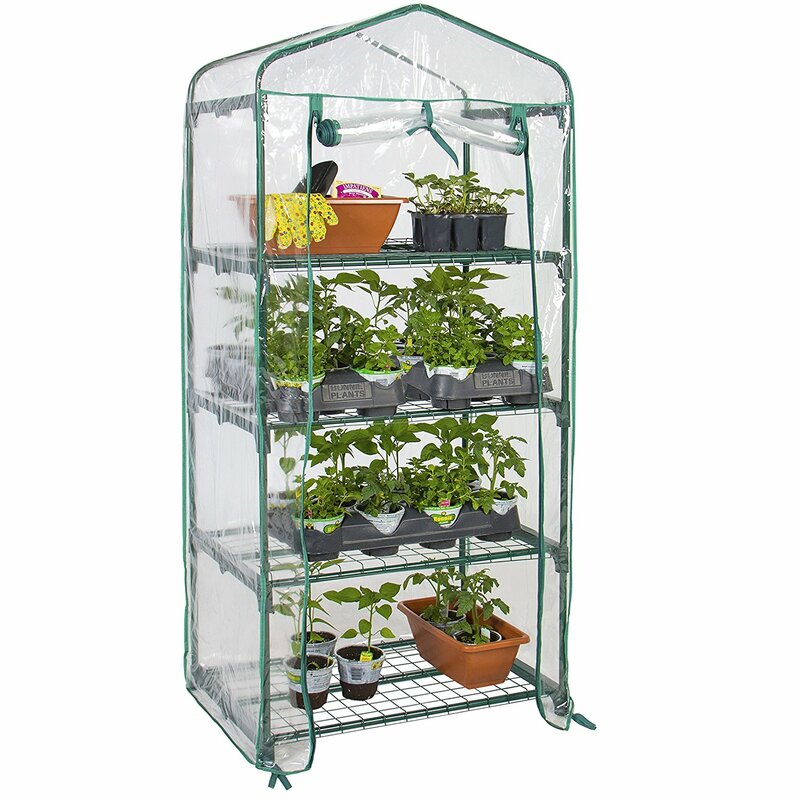 Our 4-Tier Mini Greenhouse provides easy access to your plants, as the roll-up zipper door can easily be unzipped and rolled up while working with your plants and zipped back once you have finished. 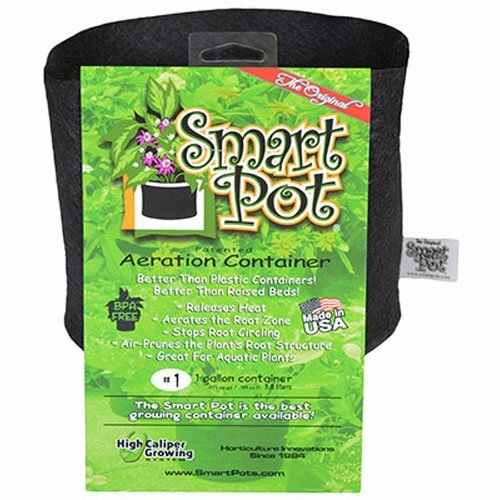 For those who prefer to limit the amount of manual labor needed to use your product, this mini greenhouse is the perfect fit for you. The assembly of this product requires no tools to be use. Your greenhouse will be built be you know it! 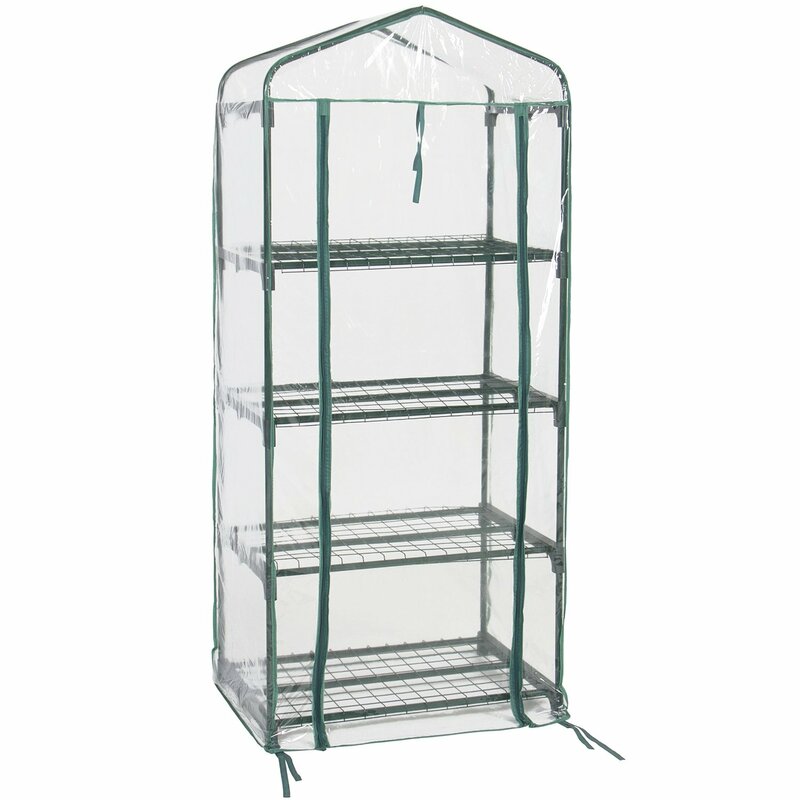 The interior of this greenhouse contains 4 shelves evenly split to allow a sufficient amount of space for your plants to breathe while on the shelf. Use these shelves to organize your plants and gardening tools, or simply to store them for later placement in your garden.